SkyTrax unveiled the list of the best world airline, for 2015. RwandAir is ranked 6th, among the best regional airlines, in Africa. Like for Le Bourget Air Show, SkyTrax unveiled the list of the best world airline, for 2013. For the first time RwandAir is among best airline, the airline is ranked 8th, in the category Best Regional in Africa. 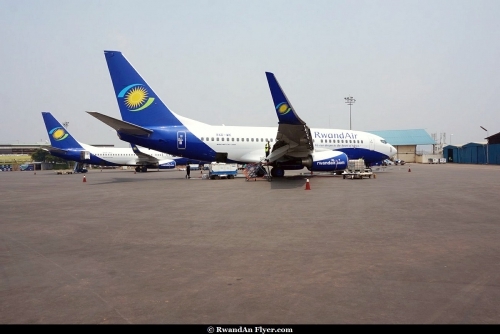 Some month ago, it was the Kigali Airport which were among best airports. The airport is ranked 7th, among best regional airports in Africa. Ethiopian Airline was chosen as the best airline in Africa. Arik Air was chosen as the best airline in West Africa. 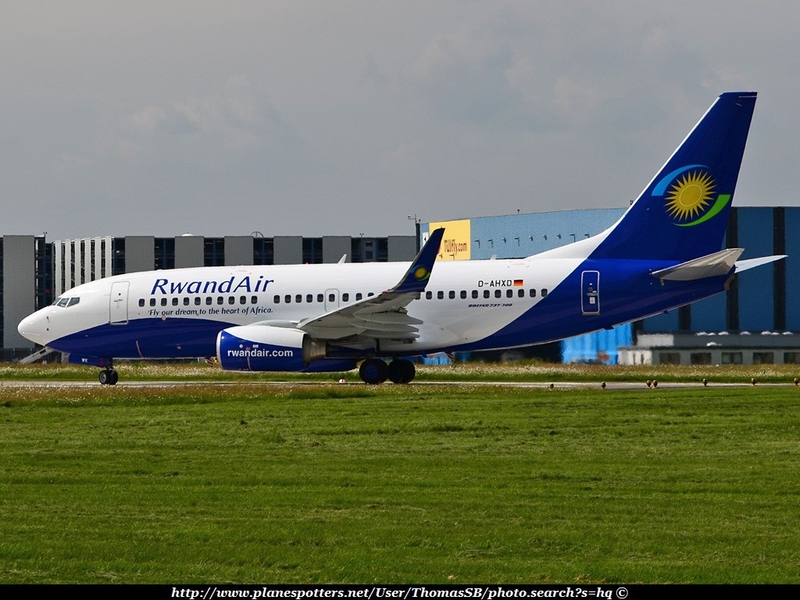 Rwandair won in the category of the best short haul Airline in Africa. 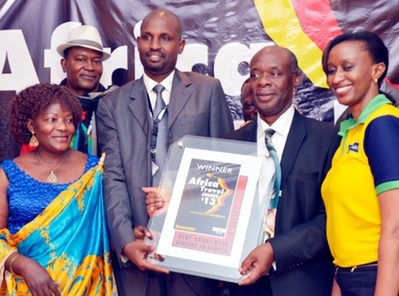 Emirate Airlines won the category of the best international Airline into Africa. HRG was selected as the best Travel management Company in Africa.The awards will be presented on the 27th of october at the award ceremony of the 9th Akwaaba African Travel Market taking place in Lagos. Accra the capital city of Ghana was chosen as the most friendly African city for African visitors, kruger National park in South Africa is the clear winner of the best National park in Africa while Obudu mountain Resort in Nigeria won as the best Resort in West Africa. The members are: Dr. Chika Onyeani, US-based publisher of African Suntimes, Gordon Adoboe, president, Tour Operators Union of Ghana, Consiga Khiga, CEO, Destination Connect, Kenya, Denis Gathanju, publisher/ travel promoter in Kenya and Rwanda, Monique Swart , a business travel expert from South Africa and founder African Business Travel Association (ABTA), John Miller, an aviation correspondent and travel publisher from South Africa, Tejan Nyang, a Gambian tourism practitioner, Yinus Silas from Gambia Observer newspapers, Aly Diouf, a journalist from Senega’s le Soleil newspaper, Ogo Sow, Senegalese American-based, Samuel Doe from Ghana Daily Graphics Newspapers, Feetah Janjay Campell , a journalist from Liberia, Yvette smith Cole, producer with the Sierra Leone Broadcasting Corporation, Patricia Ellis, producer, Explore Zambia TV program on ZNBC, Olatinuke Nwakohu, vice president ,Travel Agency Association in Nigeria NANTA.